So you’re having a Birthday Party and you need a DJ? Well you have come to the right place. DJ Matt Tolley has a vast experience in providing entertainment at birthday parties. Not only will he get everyone up and dancing but he will also make it a night to remember. With Matt and all our other DJ’s you are paying for their time and experience. So you don’t have to worry that paying £50 more will you get a better light show. We use all the latest in Lighting and PA Technology so there is no need to worry that the DJ will make your venue look like a 80′s Working mens Club with rope lights and stacks of light boxes. Before your event Matt or one of his team will have a chat with you either in person or by phone to discuss Song Requests any anouncements to be made and how you would like the disco to look. 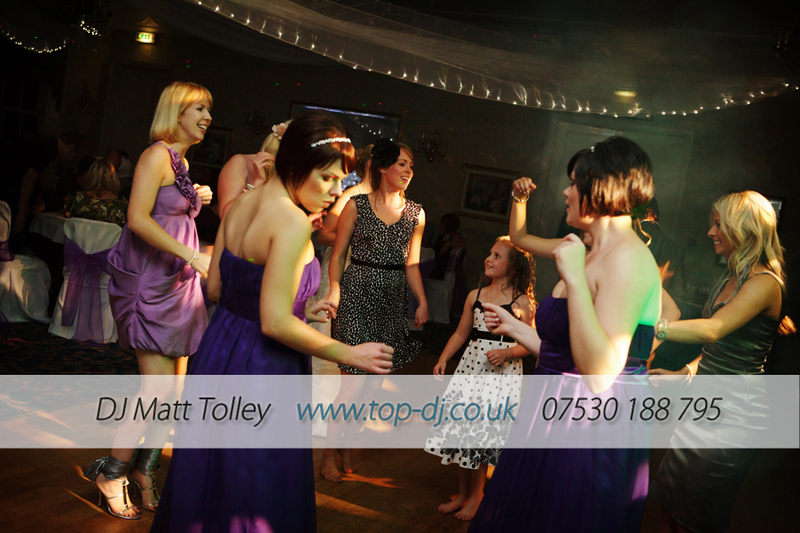 All our DJ’s carry a wide range of music so we will have the songs to suit everybodys taste. Why not add our video package to your party. On our large screens we can display photos and messages from friends and family who could not attend your party. When the party gets started we can use the screens to display music videos. Have a look at our gallery page for a few ideas. We can Install a nice Classy and elegant Light show or have your venue looking like a night club with laser’s, scanners and strobes. Remember your paying for our time not the kit we install.